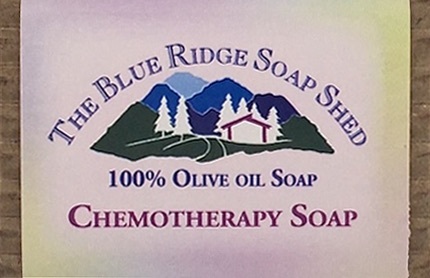 Castile Soap for Chemotherapy and Radiation Patients is a 100% Olive Oil Soap made with no fragrance whatsoever. Our Castile Soap is the one most frequently selected by our customers undergoing chemotherapy or radiation, who say it soothes the burning skin sensation many experience while undergoing treatment. 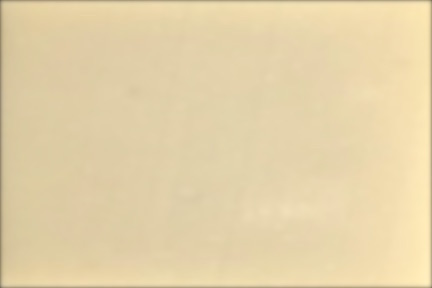 An unscented soap also removes the nasal irritation some people report as they respond differently to fragrance during and after treatment. 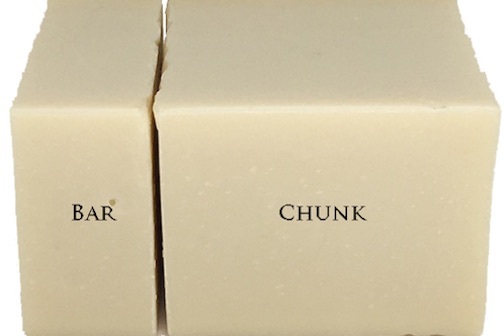 Certainly as a 100% Natural Handmade soap, it has the least potential for irritation of any soap used during this difficult time. Our customers refer to our unscented castile soap as Chemotherapy Soap, so that's what we call it now too.